Aaron advises and assists companies and individuals in a wide variety of business and transactional related matters, including real estate development, business planning, financing, contract negotiation, real estate closings, and leases. A significant portion of Aaron’s practice involves advising developers in the acquisition, development, construction, financing, management, and operation of multifamily apartment complexes and condominiums across the nation with an emphasis on the Southeast. He has extensive experience in several different types of commercial properties, including retail centers, offices, hotels, industrial sites, residential and mixed-use developments, and other projects. Aaron also has an estate planning and probate practice and has significant experience representing governmental entities on a variety of municipal and local government matters, including those specifically related to real estate issues. 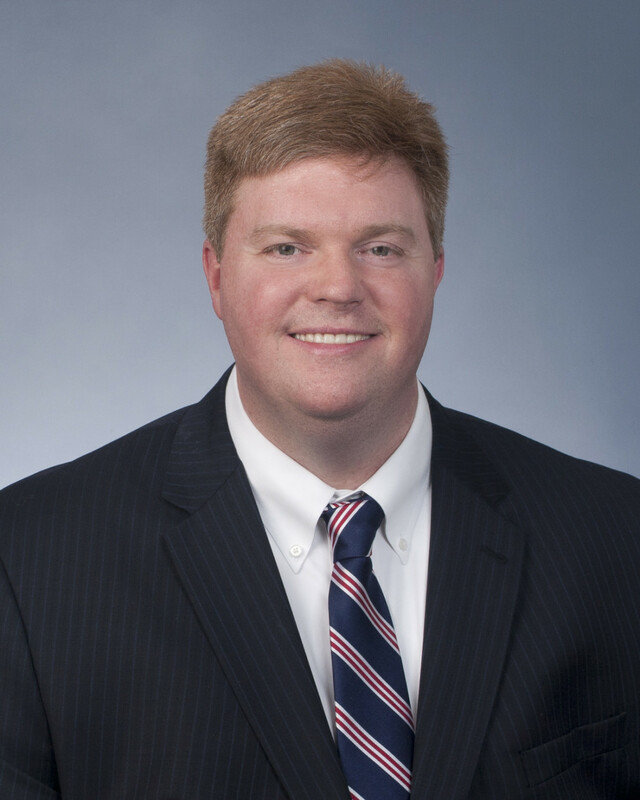 Aaron earned his bachelor’s degree from the University of Alabama, his law degree from Cumberland School of Law, and his Masters of Laws in Taxation from the University of Miami School of Law.